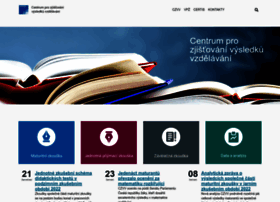 cermat.cz at Website Informer. CERMAT ::. Visit CERMAT. Hosting company: T-Mobile Czech Republic a.s.